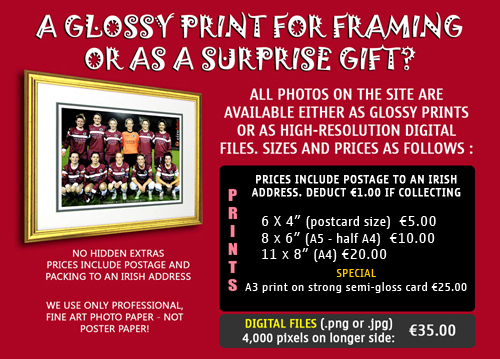 The photos you see on this page are low-resolution, only 350 pixels wide. 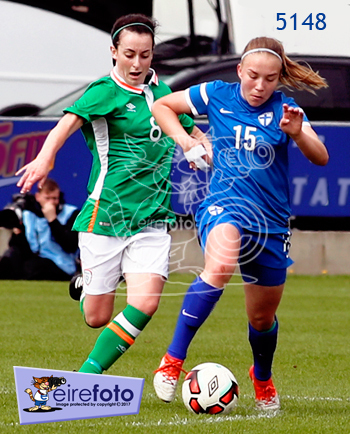 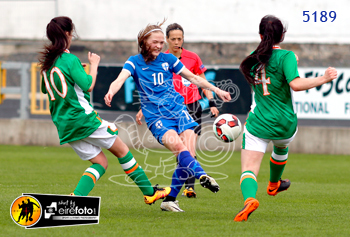 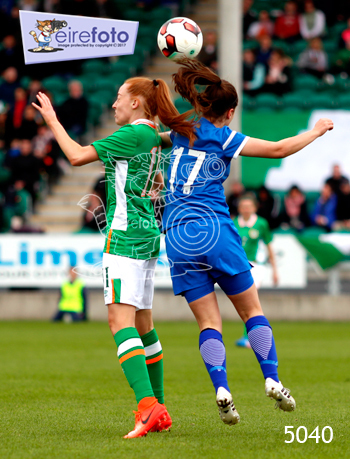 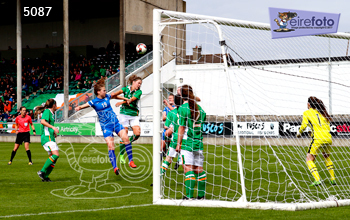 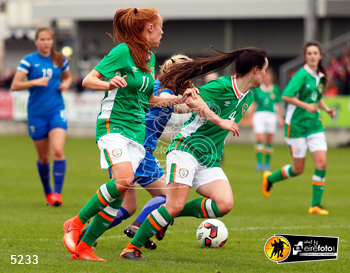 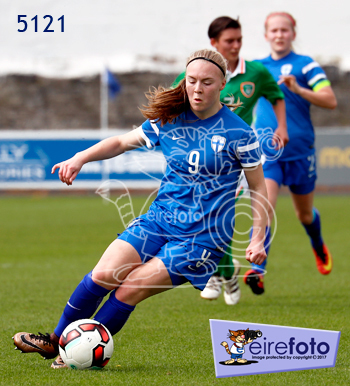 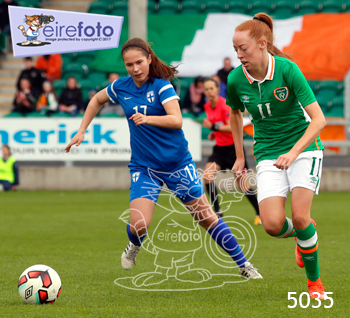 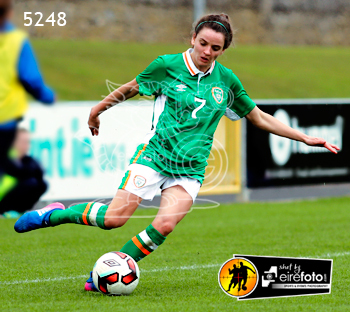 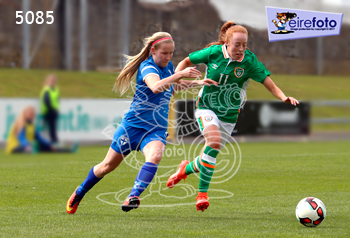 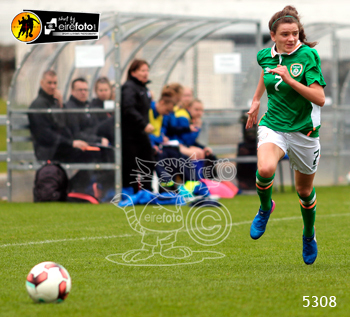 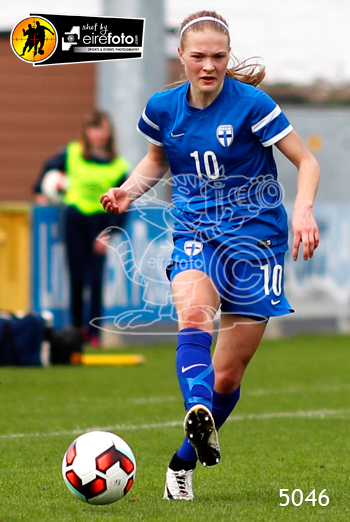 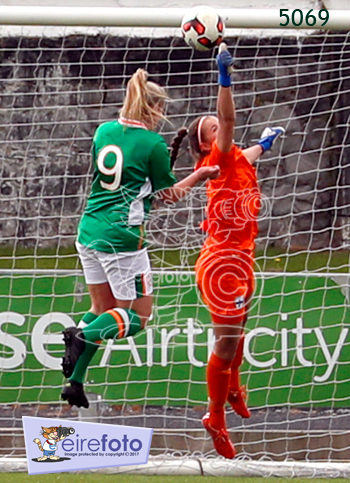 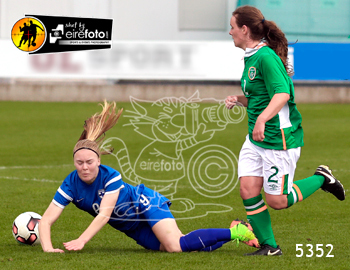 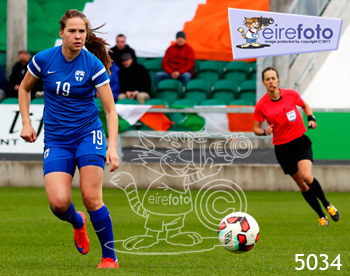 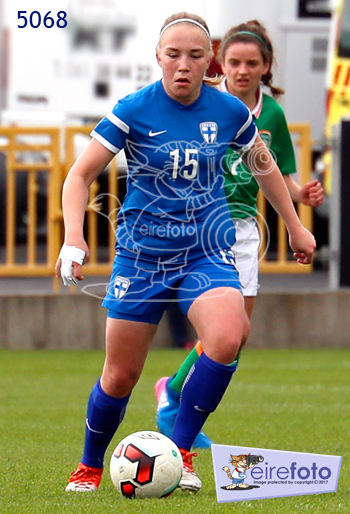 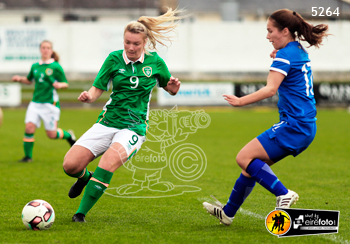 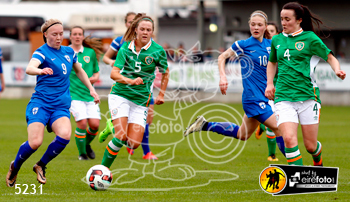 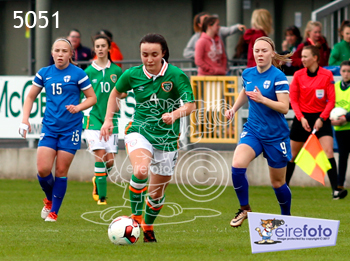 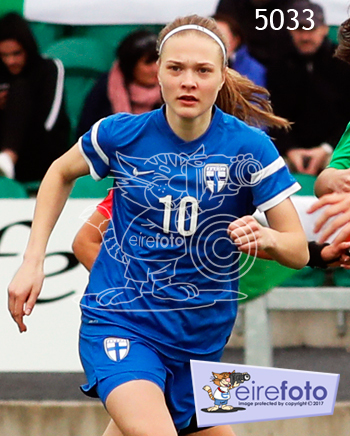 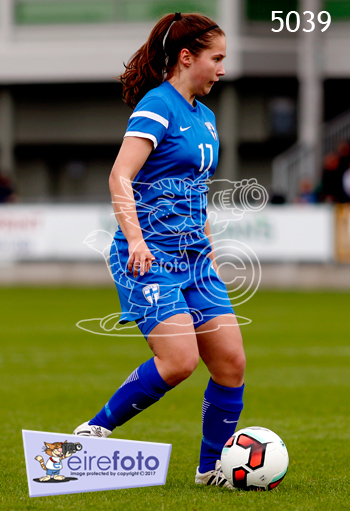 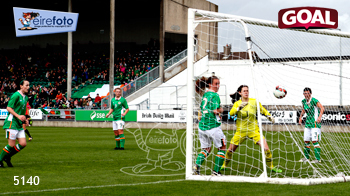 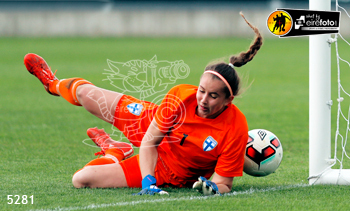 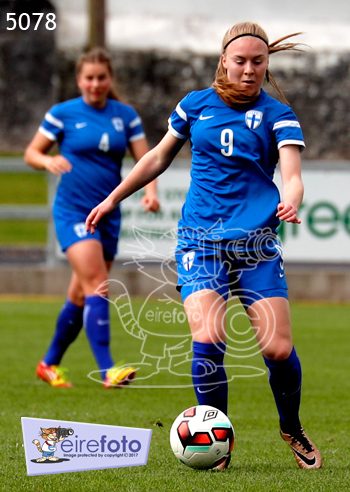 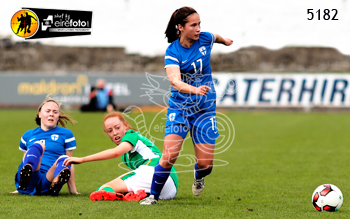 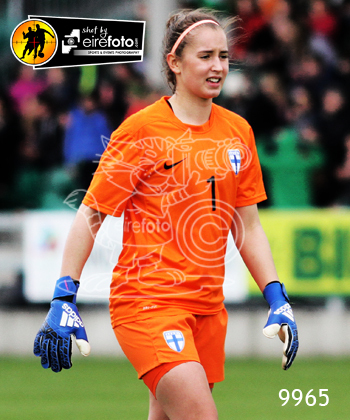 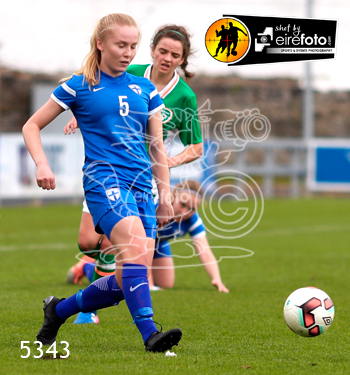 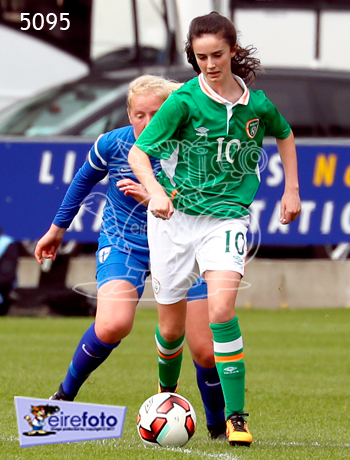 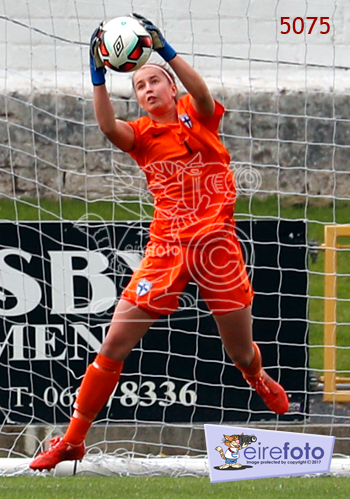 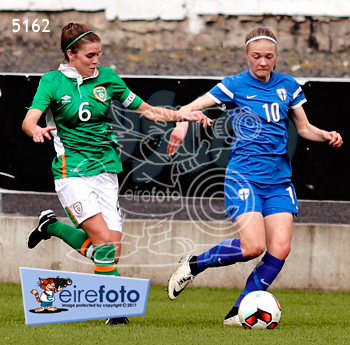 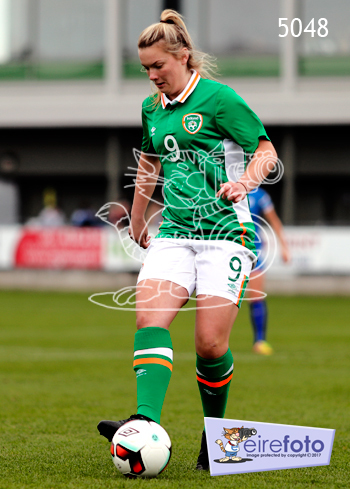 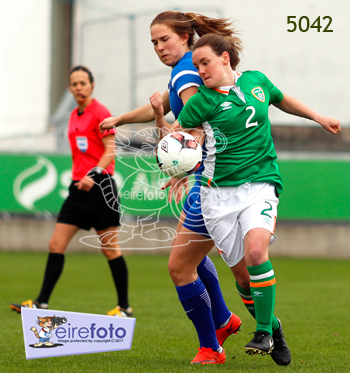 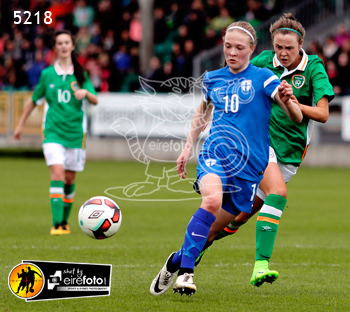 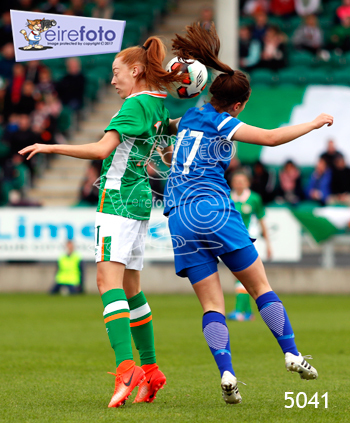 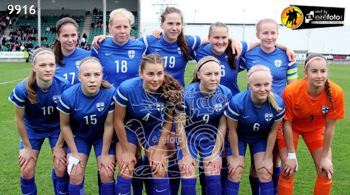 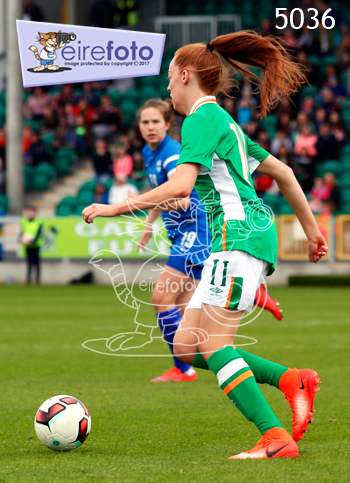 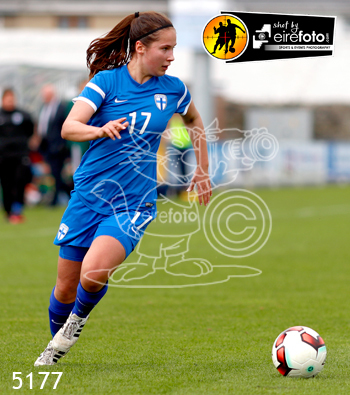 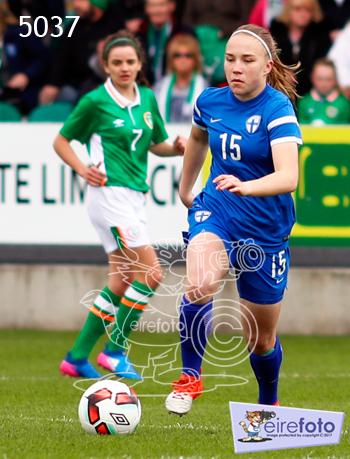 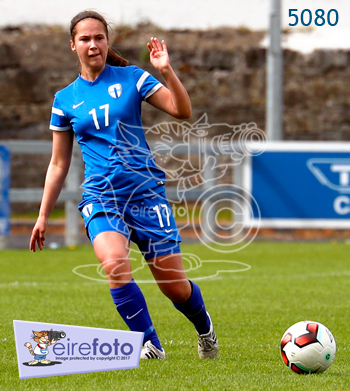 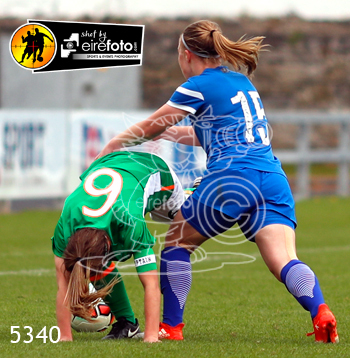 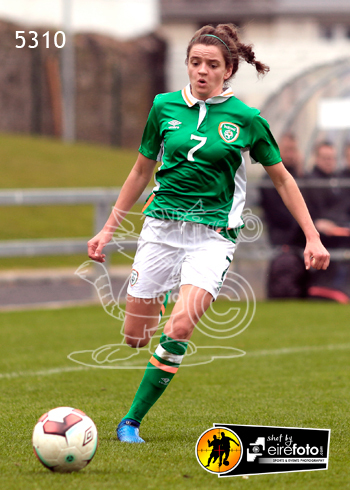 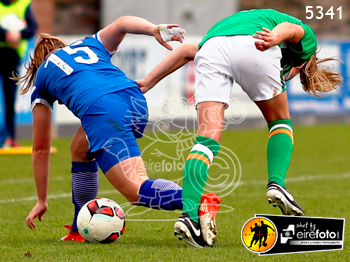 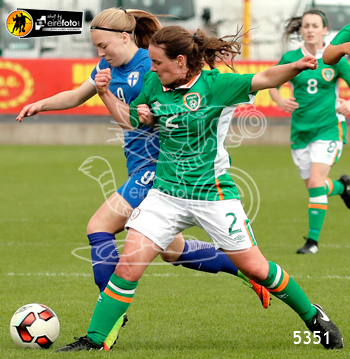 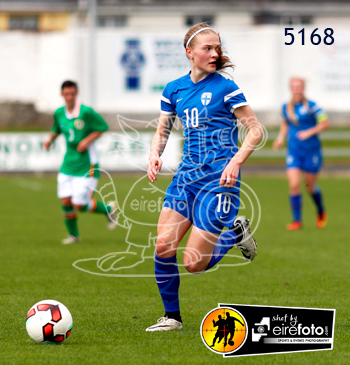 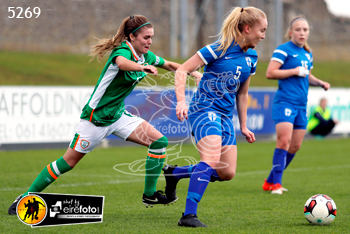 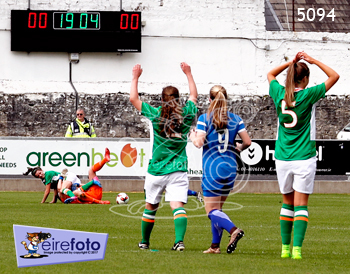 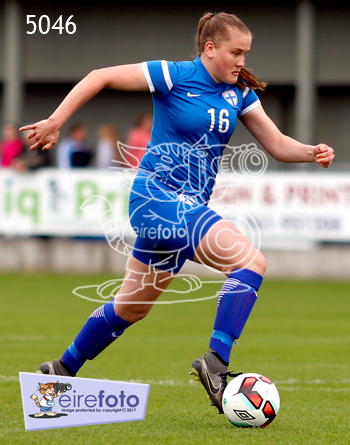 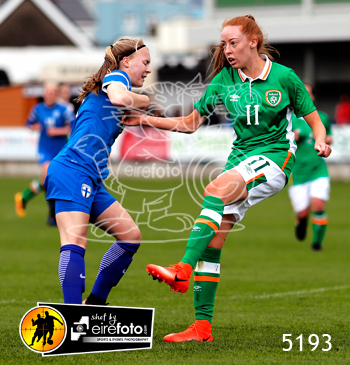 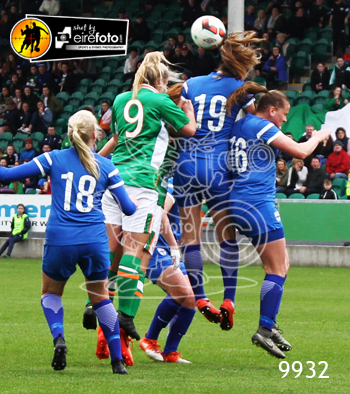 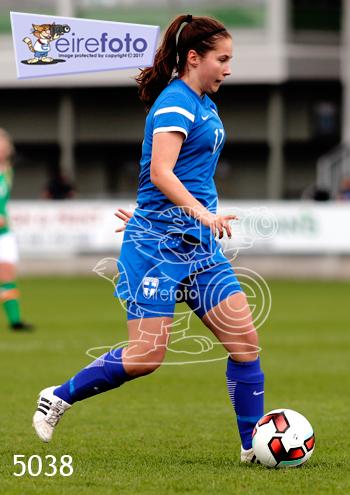 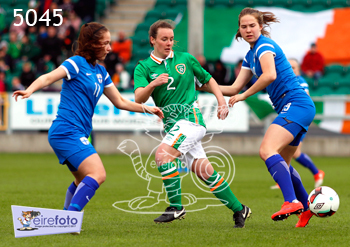 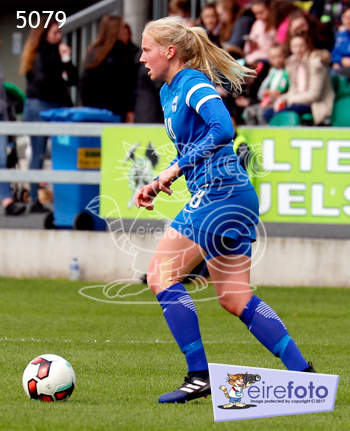 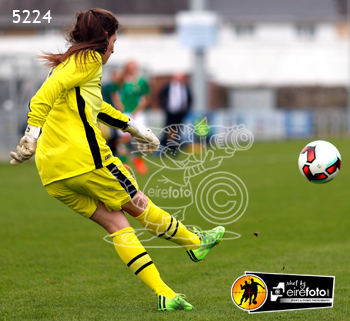 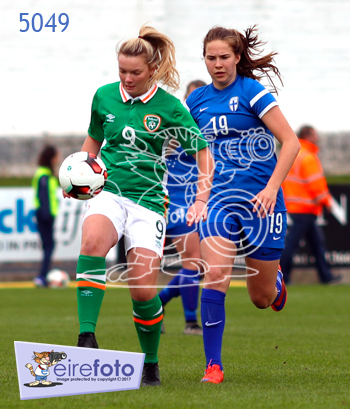 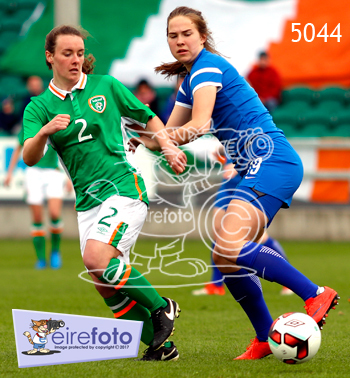 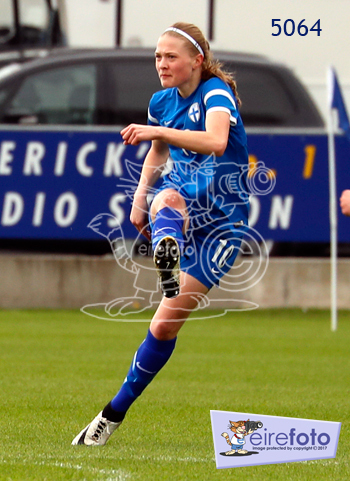 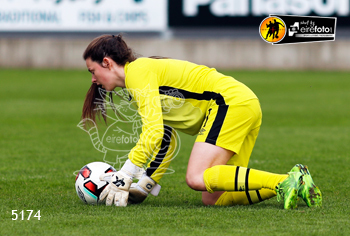 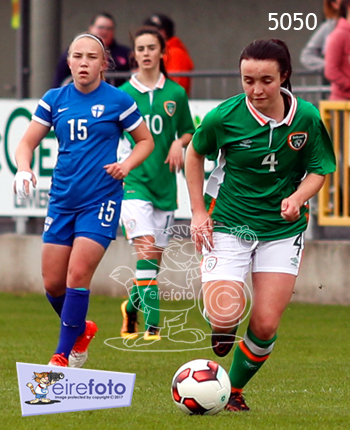 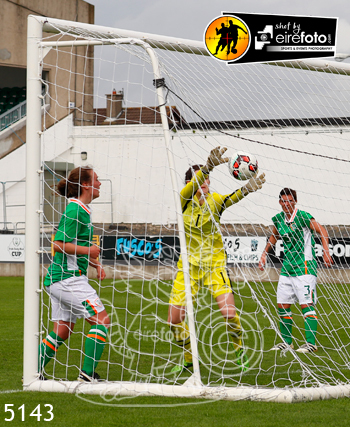 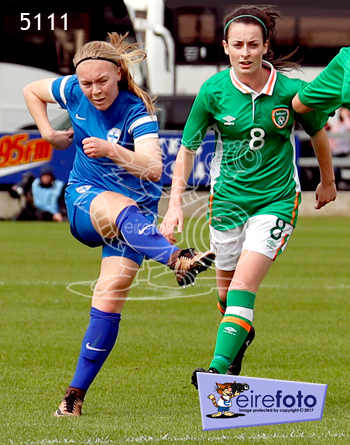 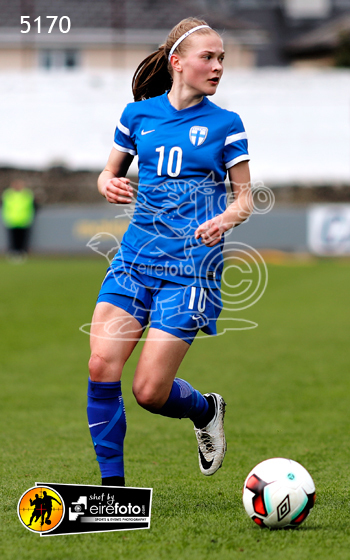 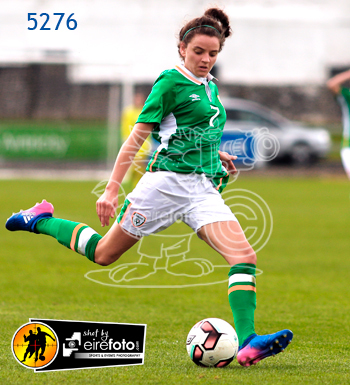 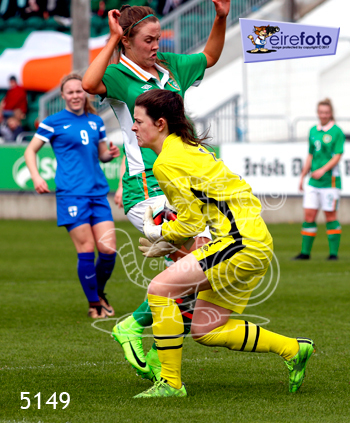 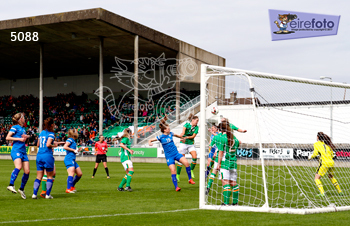 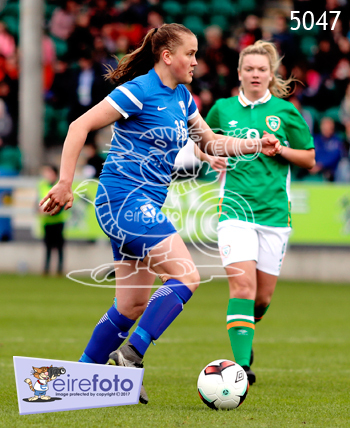 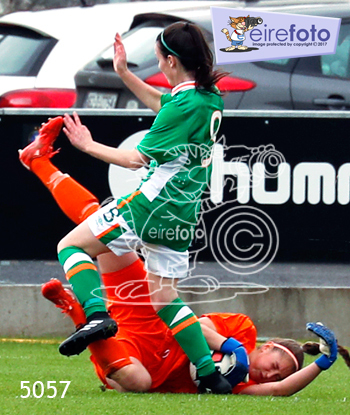 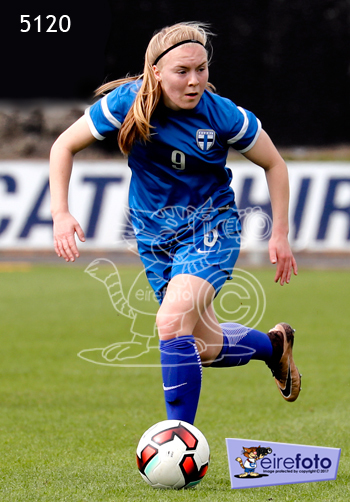 If you would like to have a higher-resolution (1,000 pixels) copy [free] of any of the match photos, please send an email to pix#eirefoto.com quoting the file number. 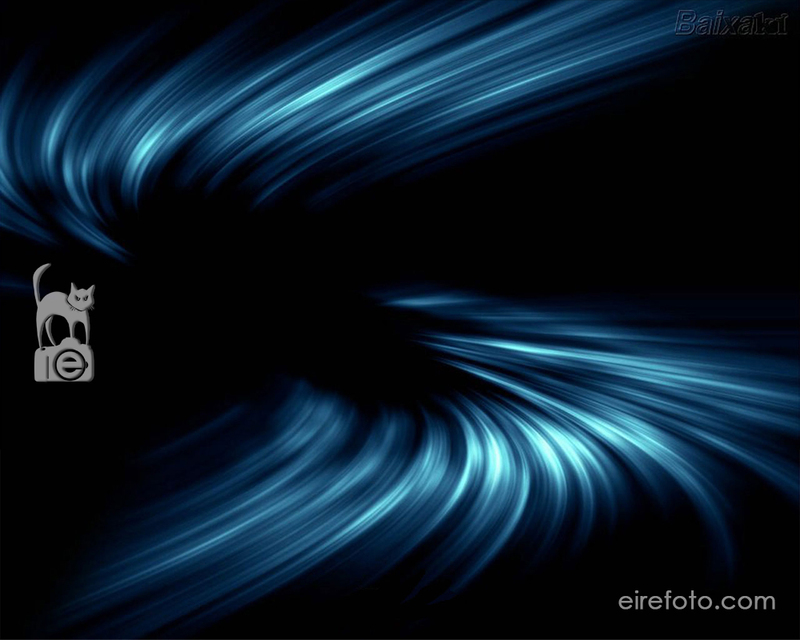 (Replace # with @).